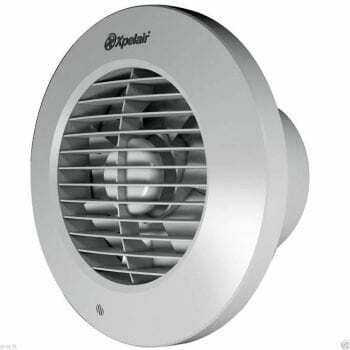 6 Inch (150mm) Fans - Kitchen & Bathroom Fans Xpelair & Airvent! 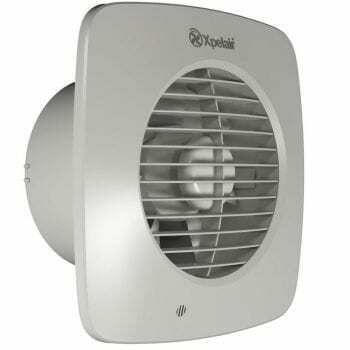 Generally bathroom extractor fans are available in two sizes 4 inch (100mm) and 6 inch (150mm). 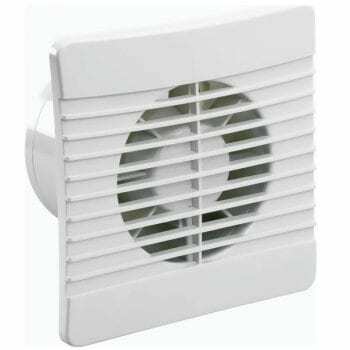 Consequently a 6 inch bathroom fan will be large enough to cope in a normal sized family bathroom. 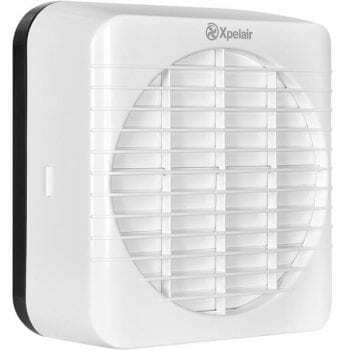 View basket “Xpelair 93077AW Simply Silent DX150HTR Humidistat/Timer 6″/150mm Extractor Fan” has been added to your basket.